Window Concepts will service any warranty issues for (6) months after our installation, free of charge. Should your window covering need service after (6) months or if purchased through another dealer, contact us at (484)318-8238. If you bring the repair to our location, there is a $75 charge for shipping and handling for any shade still under warranty. Additional charges will apply if shade is out of warranty. A visit to your home to evaluate the problem. If it cannot be fixed on site we will take it back to our workroom for repair. 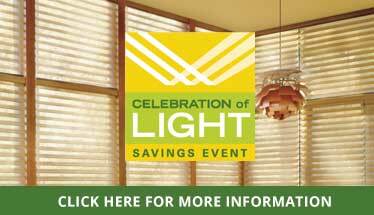 If we have to send it to Hunter Douglas there is a $60.00 pack and ship fee that is added to the $145.00 charge. Additional charges might apply from Hunter Douglas if out of warranty. Once it is repaired we will reinstall it.